Like Keirstead’s popular paintings, the artist’s book Keirstead’s Canada is an all-time favourite. 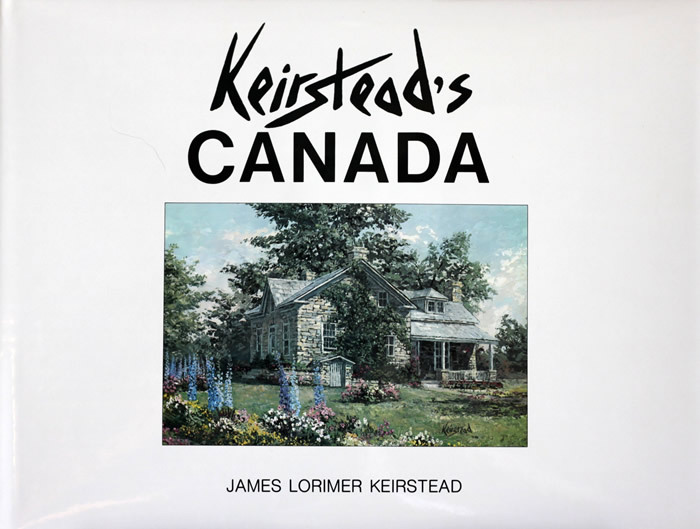 Keirstead’s Canada is a look at Canada through the eyes of James Lorimer Keirstead, one of the country’s most remarkable and best known landscape artists. The paintings chosen for this book are Keirstead’s most appealing paintings including Delphiniums, Bedford Mill, Kings Landing. Peggy’s Cove and dozens more. 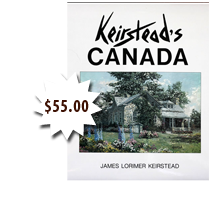 Keirstead’s Canada sells for $55.00 + HST + shipping . Order direct from the artist. M/C or Visa accepted. Your book can be autographed and personally inscribed by the artist.